Derrick will be joining the English Tack Shop at Spruce Meadows for the National CSI 5* presented by Rolex this weekend! The National opens the 2017 Spruce Meadows Summer Series and hosts the best show jumping athletes and horses from around the world! Enjoy shopping, pony rides, face painting, wagon rides and more! Be sure to stop by and visit Derrick and the English Tack shop in the Horizons Pavilion (formerly Gallery on the Green) in booths G31, G32, G33. Learn about our Advanced Shim Technology, and the design of Coopersridge Saddle Pads! 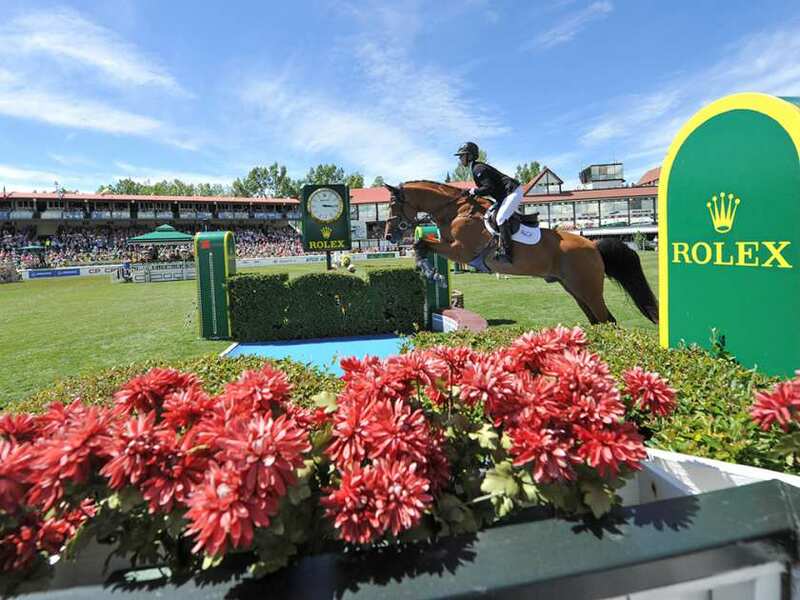 Visit the Spruce Meadows website for directions and more information about the show!